Deep purple, almost opaque in colour with an expressive nose of black fruits, pepper, cinnamon, spice and violets. 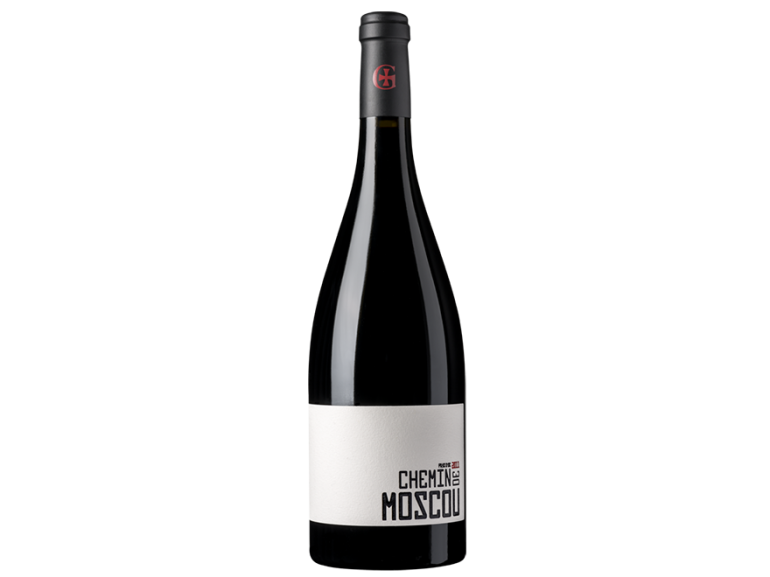 A seductive palate of dark hedgerow fruits, very open and welcoming with an explosion of fruit and spice. Mineral undertones. 21 months in French Oak: A third of the Syrah in New Oak for 9 months. Grenache and Cinsault in 2nd and 3rd fill for 9 months then blending of the best barrels of each variety followed by a further 12 months maturation of the final blend in the same barrels.